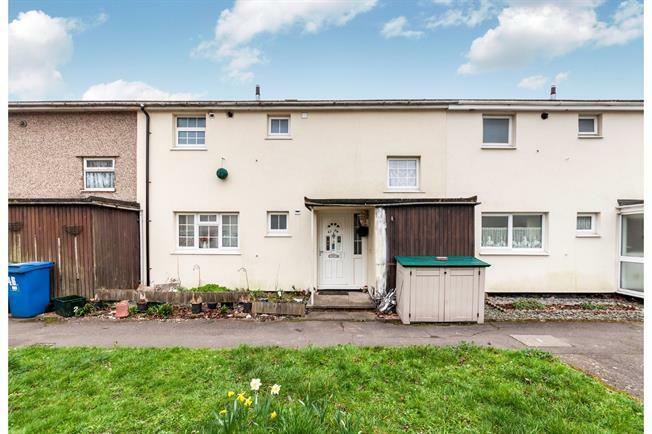 3 Bedroom Terraced House For Sale in Bracknell for Guide Price £290,000. A three bedroom terraced home offering excellent family accommodation comprising; Entrance hall, living room, separate dining room, kitchen, downstairs cloakroom. Upstairs includes landing, master bedroom, two further bedrooms, bathroom and separate W.C. Outside there is an enclosed rear garden and garage in block.